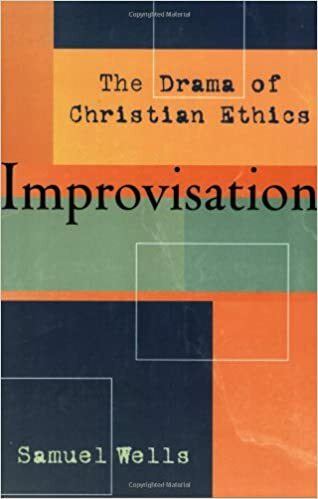 Wells, The Drama of Christian Ethics: Improvisation. Grand Rapids: Brazos Press, 2004. pp. 236. pb. ISBN 1-58743-071-1. Using the backdrop of the five act play, Wells imaginatively interprets the Christian community as players incorporated through baptism as part of the 4th act. Then the community, in anticipating the 5th act, is invited to faithful improvisation through nurturing trust, and joyful cooperation within God’s larger drama. 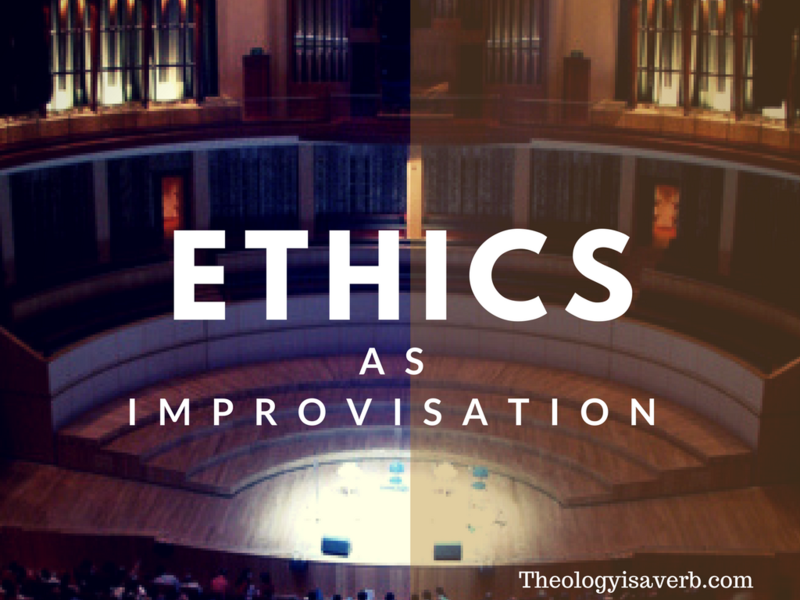 Christian ethics then becomes that continual improvisational response to the new and challenging situations that arise. Only viewing it as one act, seeing oneself as either creator/savior, living in the end of the drama, and failing to live as witness to Christ’s life (pp 55-57). 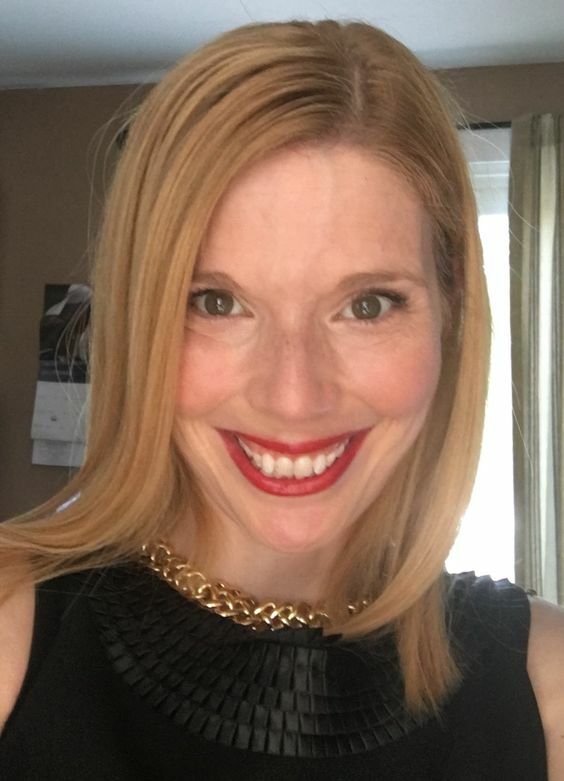 The invitation to faithfully and joyfully respond to our purpose as Christians having been formed through scripture, as a community of faith, and through continual discernment (pp. 65-66). A way of welcoming a gift without hindering the potential for transformation, or accepting it as is. Instead we look to see the potential usefulness of the gift and importance (p.131). seeking to reintegrate the events/voices of the story that have been lost or neglected in the past and seeing their potential for renewal and transformation of the future (p.147). Throughout these readings by Wells, there is an exquisite thread of reconciliation present in every act of his understanding of the theological narrative. We are a people created with a purpose, to be in relationship with our creator, sharing in God’s magnificently creative love story. Yet, inevitably we have misunderstood our role, either underplaying or overplaying our involvement. While Wells, places God center of the drama, he calls us forth to draw on the own participation as well as the untapped potential of the discarded “material” and past experiences of the supposed minor actors. The call to faithfully improvise is not to create something from nothing, or be “original” but to seek as a community to reclaim and re-purpose the gifts and resources that God has given us. 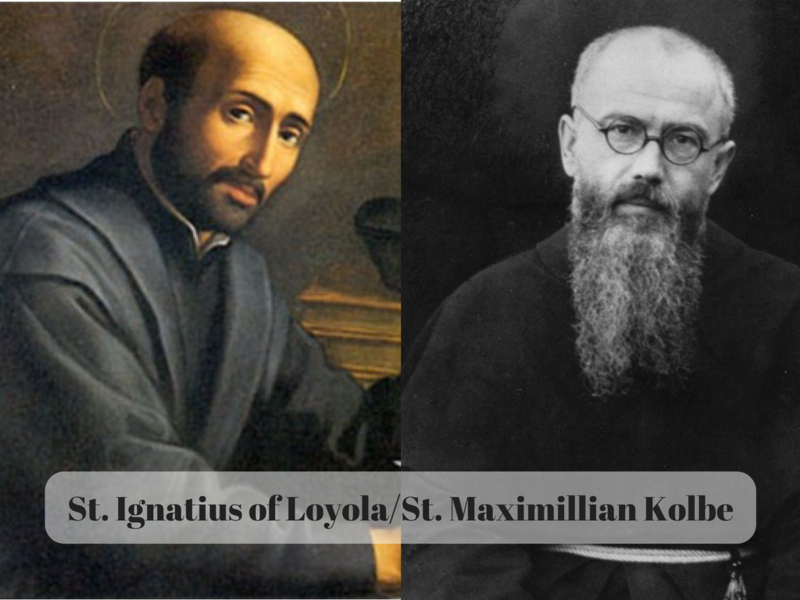 It is with eyes and ears looking towards the past, and open hearts and arms in the present, and feet progressing “backwards” into the future that we as a church are called to await the 5th act. This openness allows us to receive a gift, even an unwanted one and see its potential transformation, as well as our own, through God’s grace. Yet, it isn’t simply the gift of another that is to be overaccepted and repurposed, but the very material and experiences of our own lives. Rather than blocking and discarding these unwanted experiences, or accepting them as a given, we are called to see these challenges as a means for God’s potential transformation and our own growth.